storage, and student storage needs. Domestic, Commercial, Business and Student Self – Access storage for Aberystwyth and the surrounding areas. 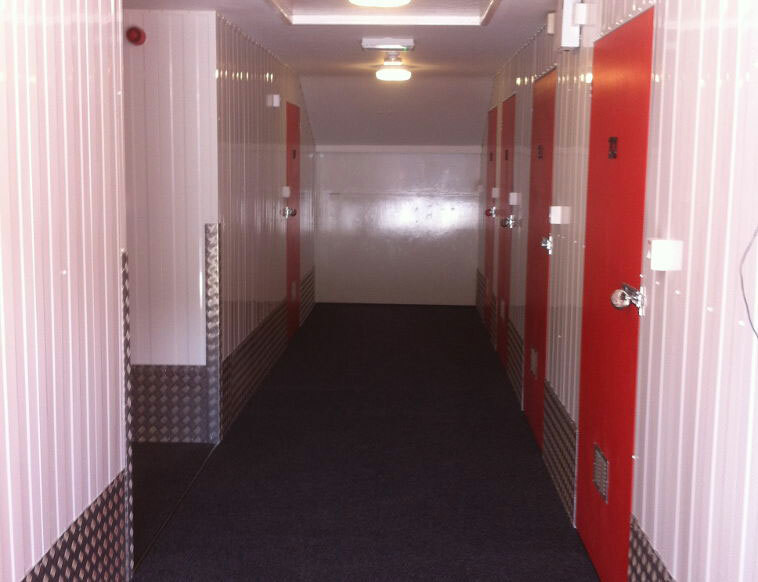 StoreEasy offers a clean, secure, purposely fitted out building in which to store your goods. Providing a professional, flexible, high quality solution for all home and work storage requirements. From house moves to business archiving, stock storage or students requiring storage over the holidays. Store your items with complete piece of mind........ Only you hold the key. Access your storage unit 7am - 8pm, 7 days a week, 365 days a year. Call in today to view our units and facilities. “I found the overall experience very good. Access to the building was easy, I was able to get to the unit when needed and the help on the day was much appreciated"
"We found using StoreEasy very pleasant, it was dry and clean. The on-site trolley and moving equipment helped us move efficiently. If we need to store again we will come back to StoreEasy"